Adopt low voltage, multi-pulse technology to improve accuracy, operation life and reliability. Insulate RS485 serial interface, upgrade the flew meter software by computer, support the MODBUS, METER-BUS etc. Twisted-pair cable, generally, the length under 50 meters;Select the RS485 communication. The transmission distance can over 1000m. Steel, Stainless steel, Cast iron, Copper, Cement pipe, PVC, Aluminum, Glass steel product, liner is allowed. 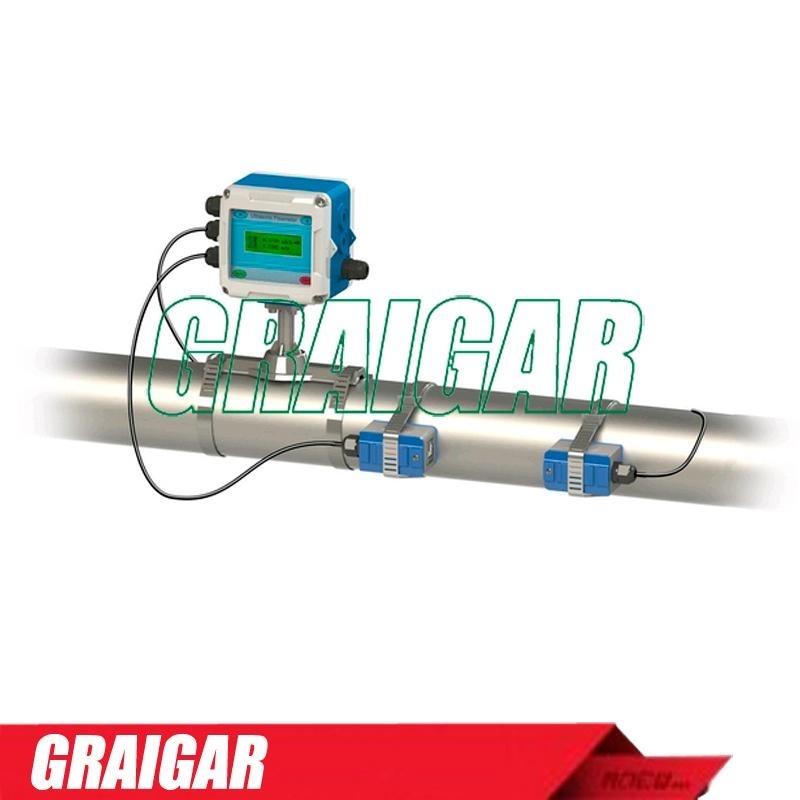 Transducer installation should be satisfied: upstream10D, downstream 5D, 30D from the pump. Temperature transducer: according to the customer’s demands.